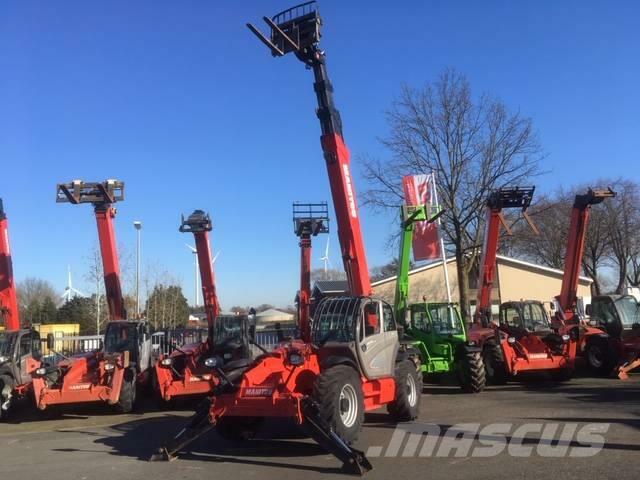 You are here: Mascus UK > Construction equipment > Telescopic handlers > Manitou > Manitou MT1840 > Manitou MT 1840 ST3B EZ 2014!! 18 METER!! Manitou MT 1840 ST3B EZ 2014!! 18 METER!! Videos of Manitou MT 1840 ST3B EZ 2014!! 18 METER!! Brand / model Manitou MT 1840 ST3B EZ 2014!! 18 METER! !